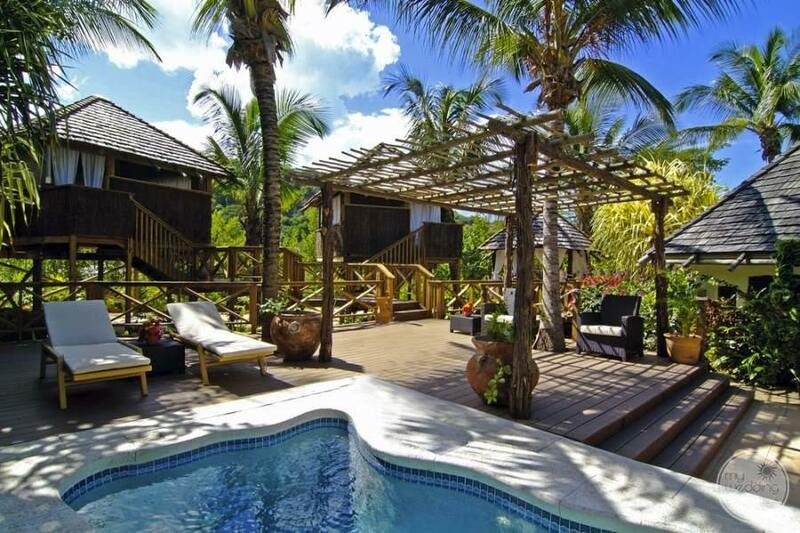 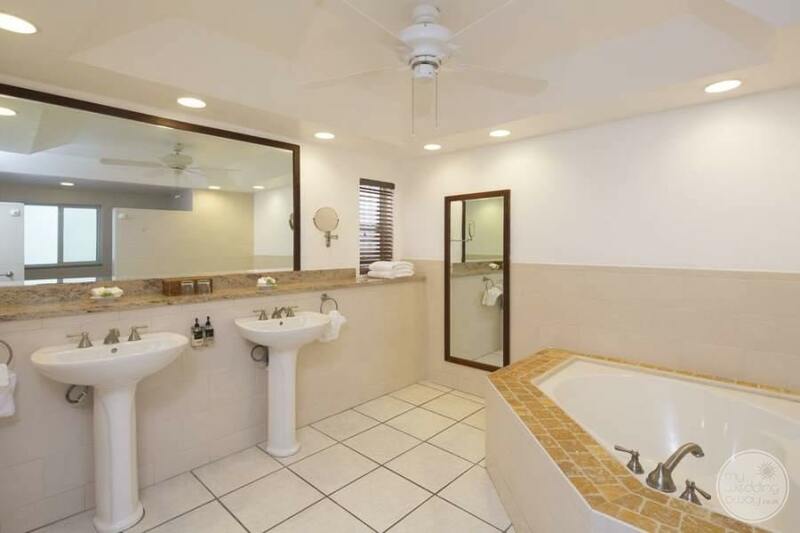 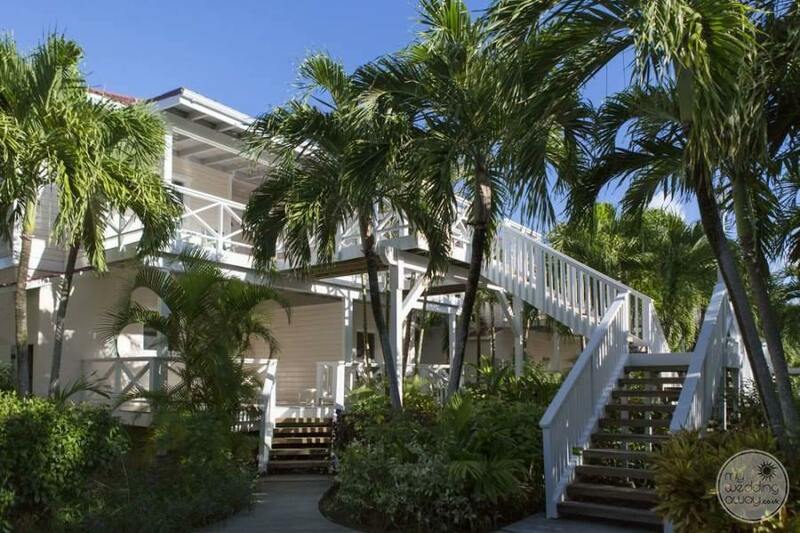 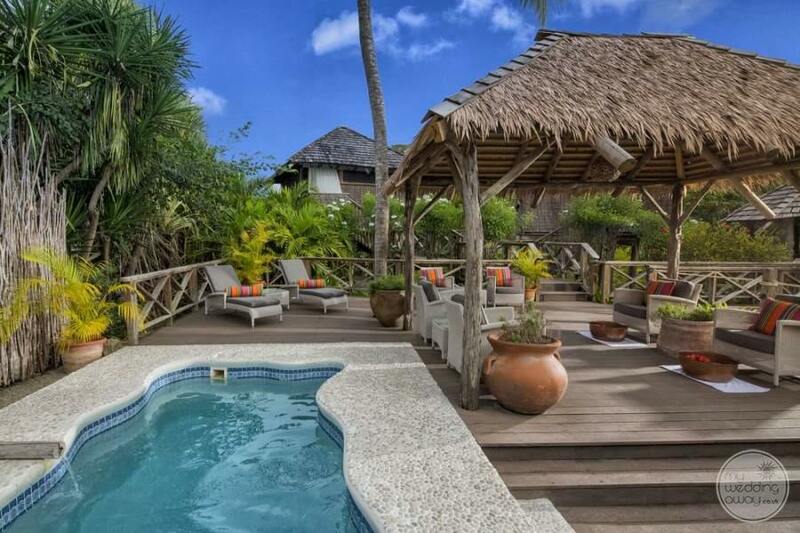 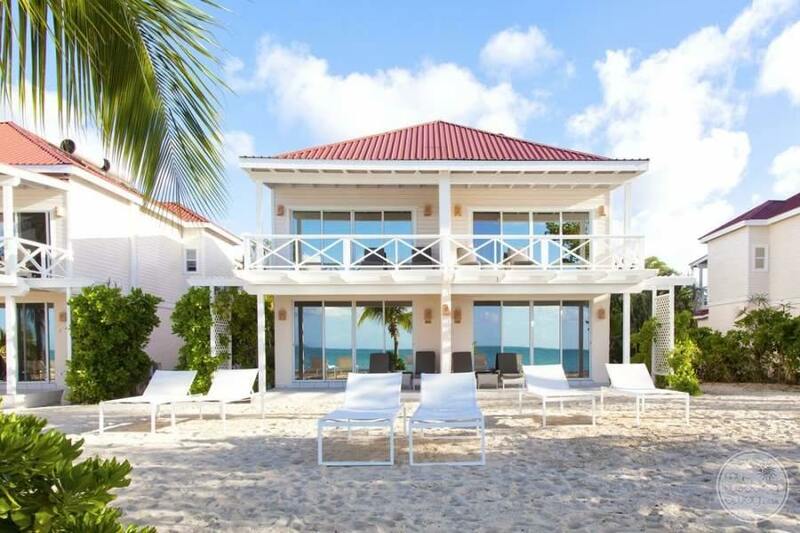 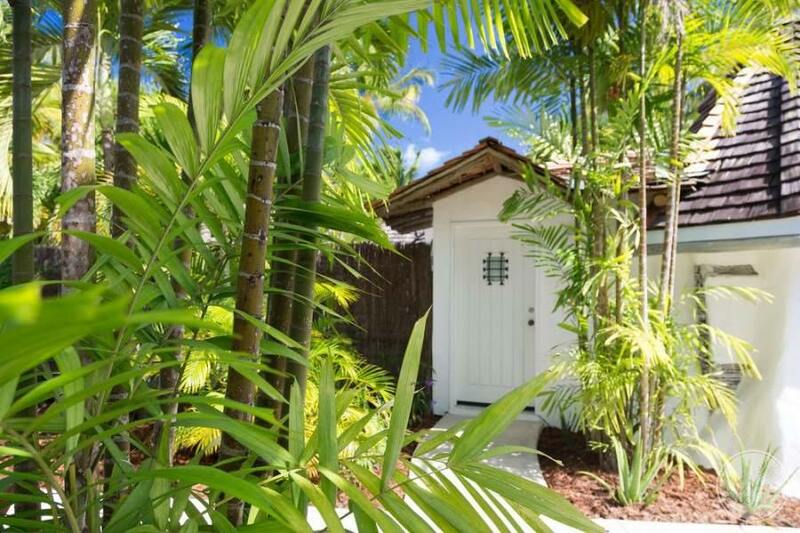 Ideal For: A tranquil white sand beach and lush gardens. 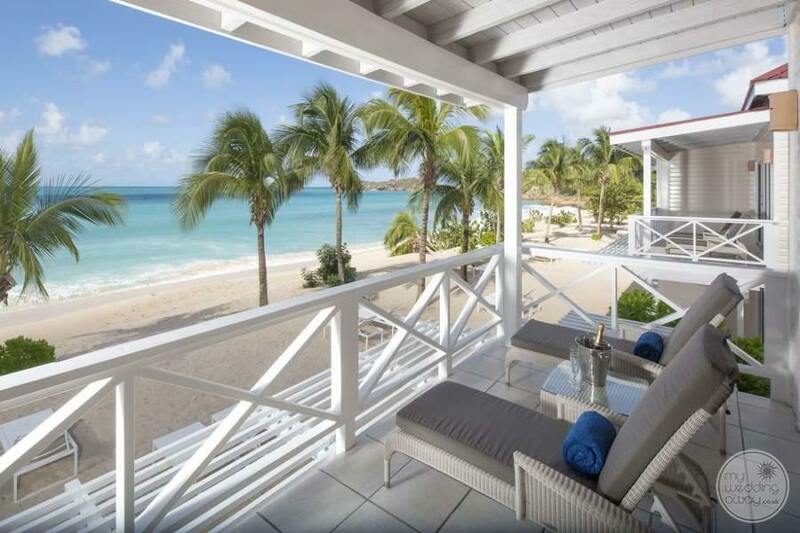 Galley Bay Resort & Spa is an exceptional option for an adults-only destination wedding. 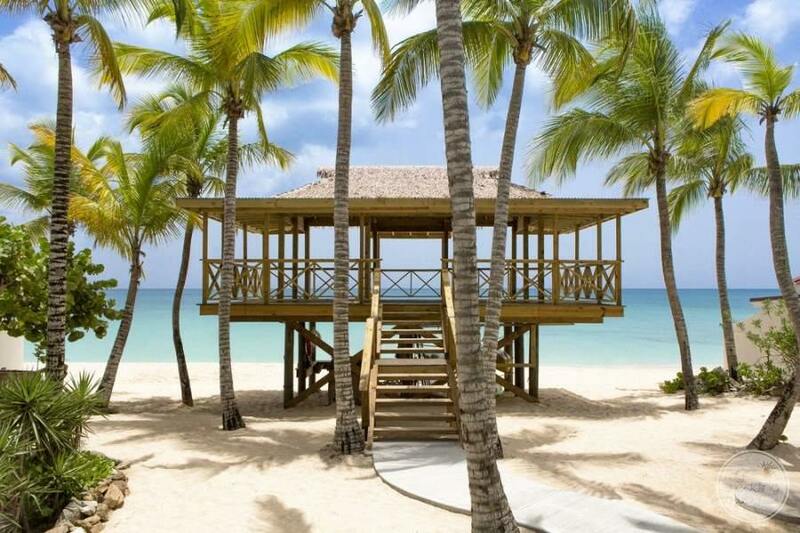 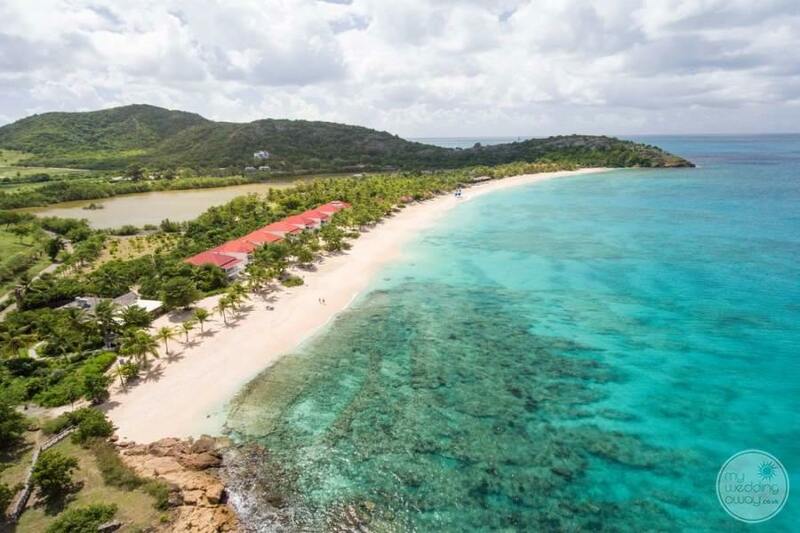 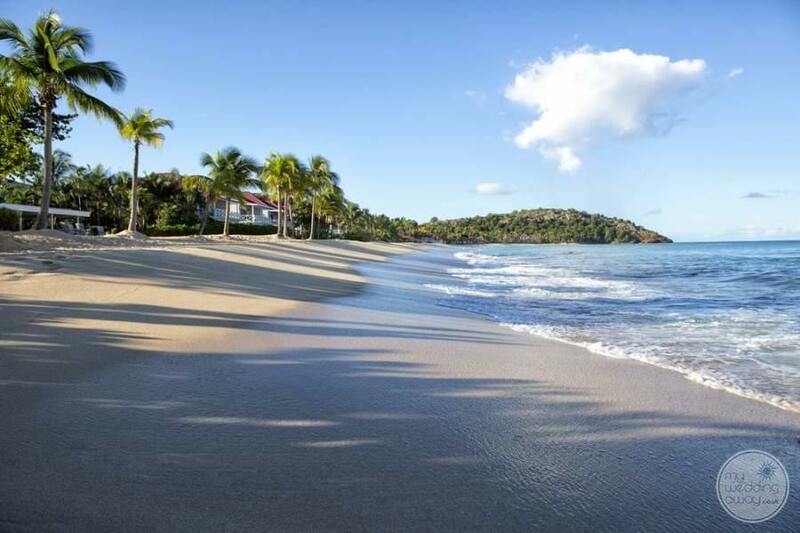 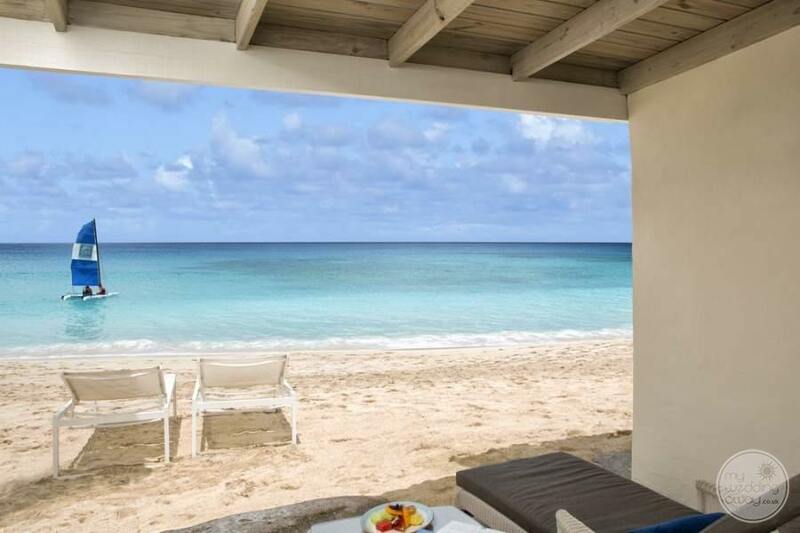 This first-rate Antigua resort set along a full stretch of white sand tranquil beach in one of the more secluded Northwest areas of Antigua, perfect for that get away from it all! 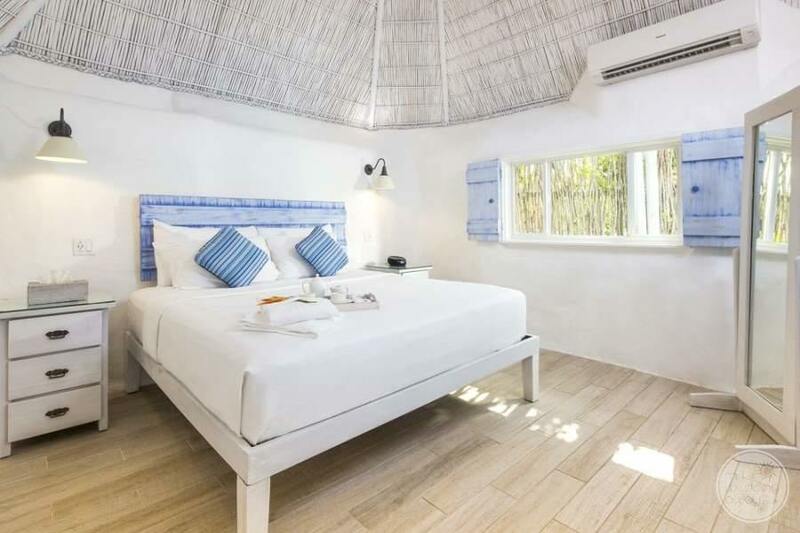 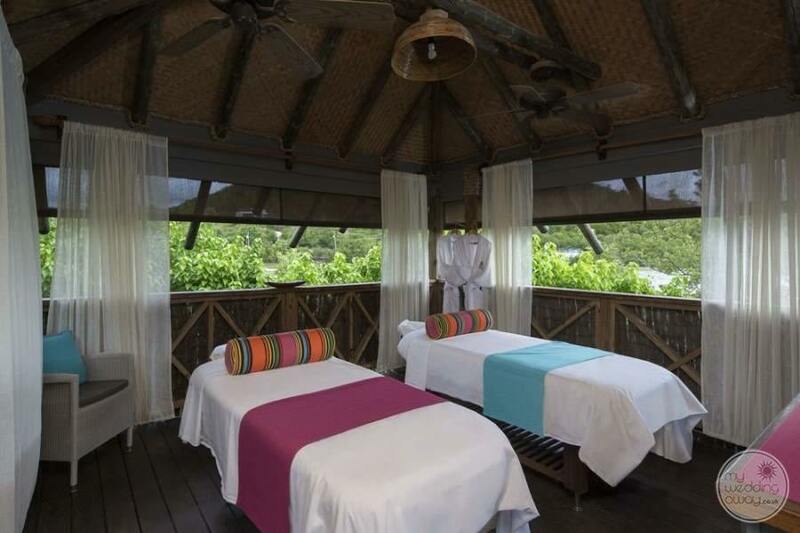 Guests can choose between comfortable style beachfront rooms as well as Tahitian-style lagoon cottages, both aimed at offering a comfortable, stylish and very memorable resort stay experience. 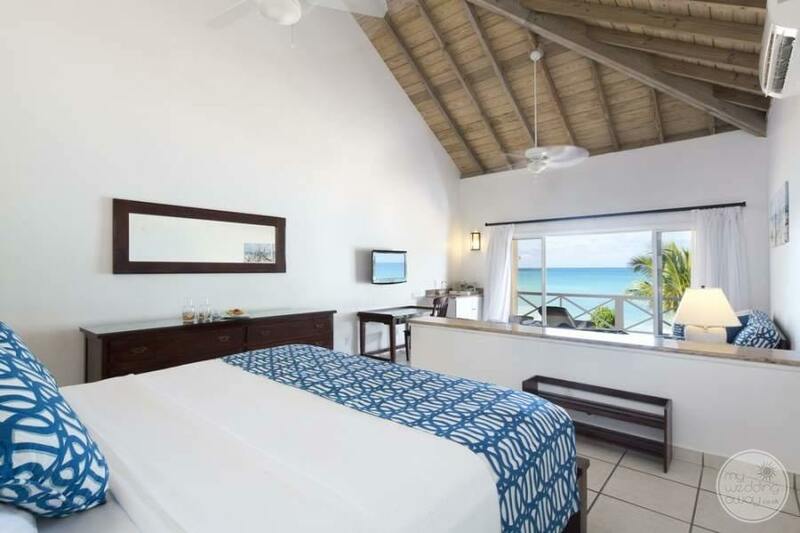 The 99 air-conditioned rooms all feature in-room refrigerators and additionally provide an iPod station. 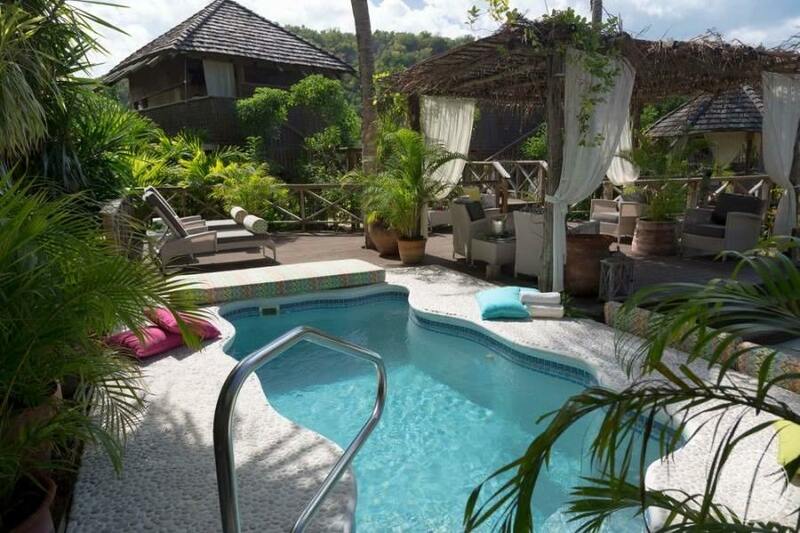 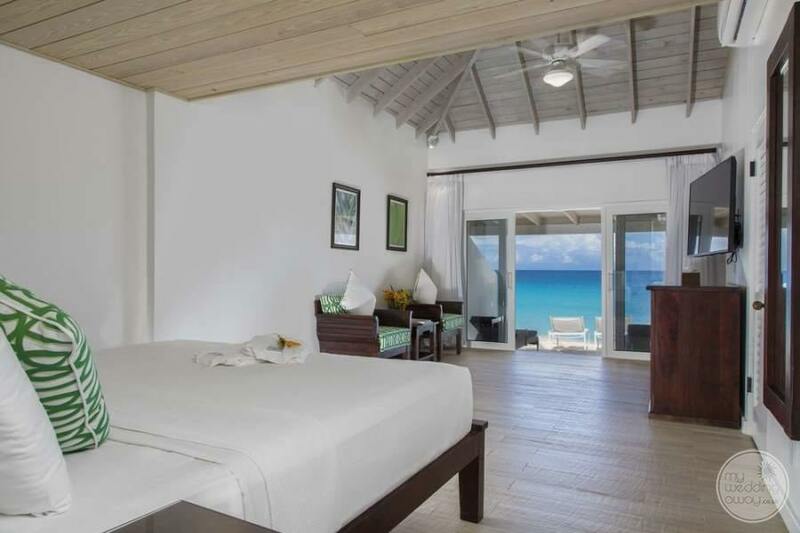 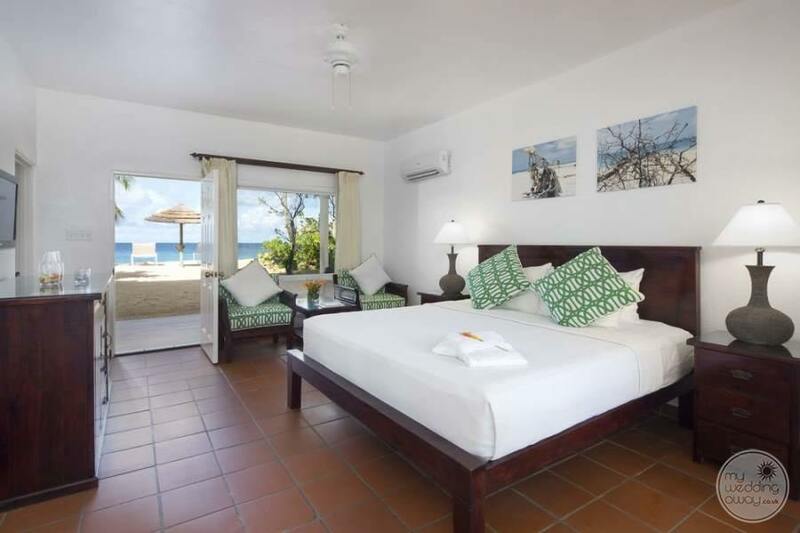 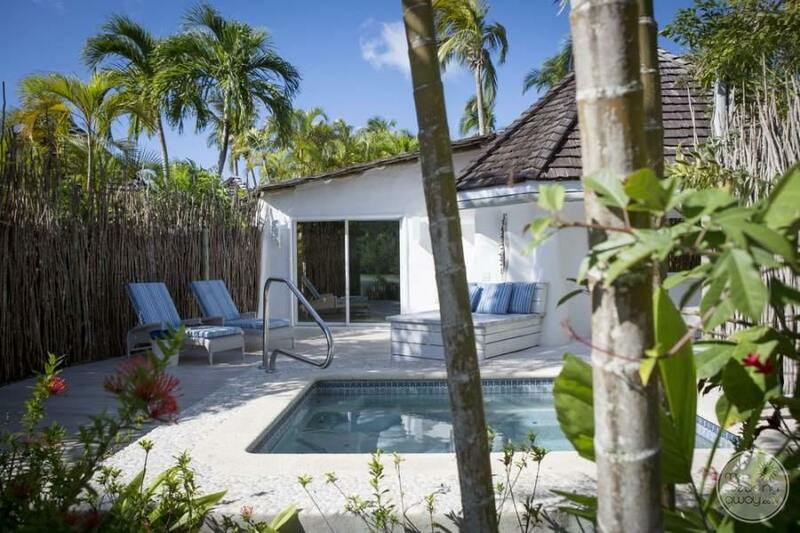 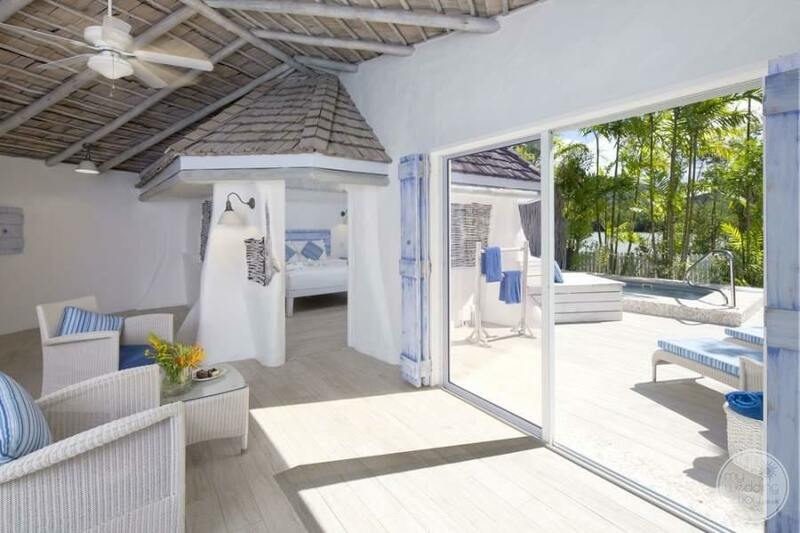 Rooms come complete with a beachfront terrace or courtyard with plunge pool. 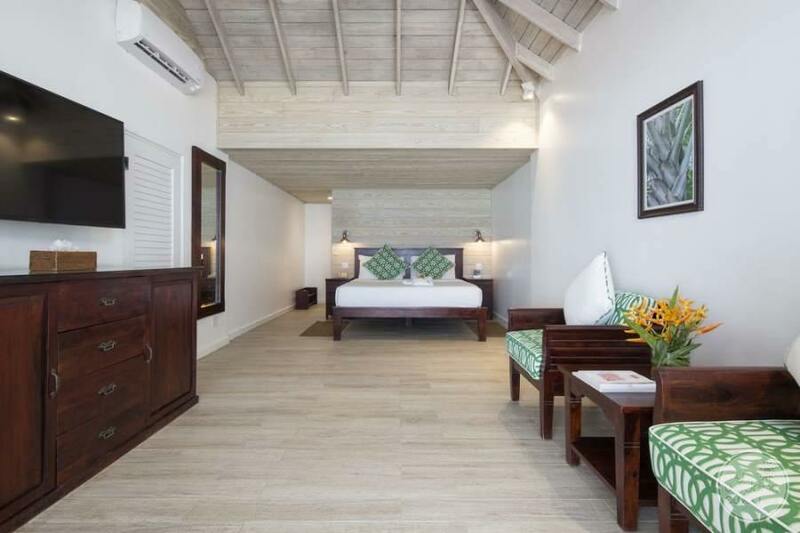 Upgraded premium bedding and pillows offer comfort and tranquillity while upgraded amenities are sure to please even the most discerning traveller. 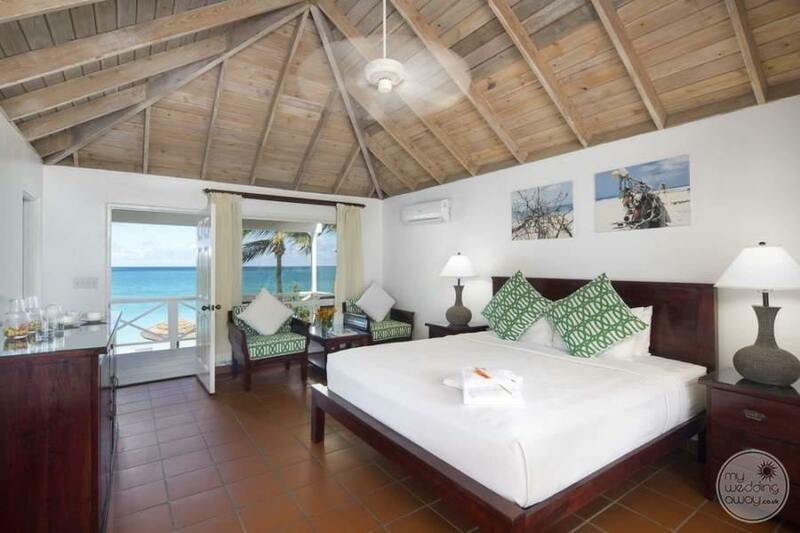 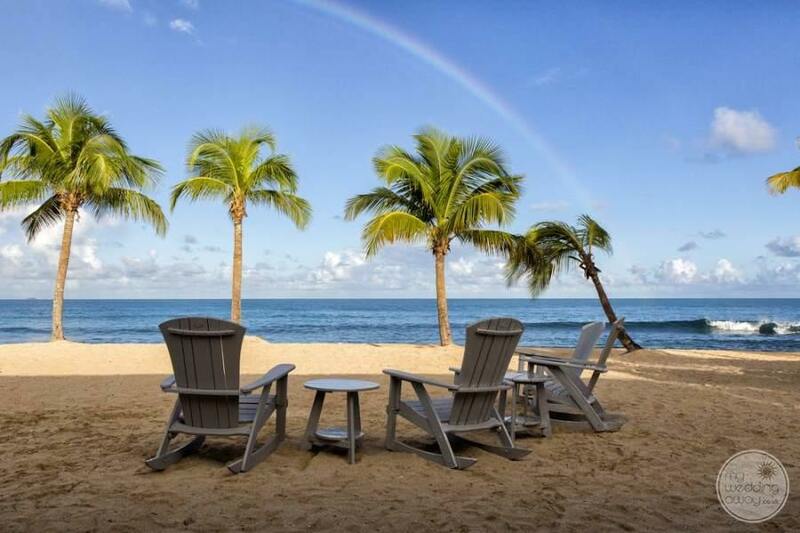 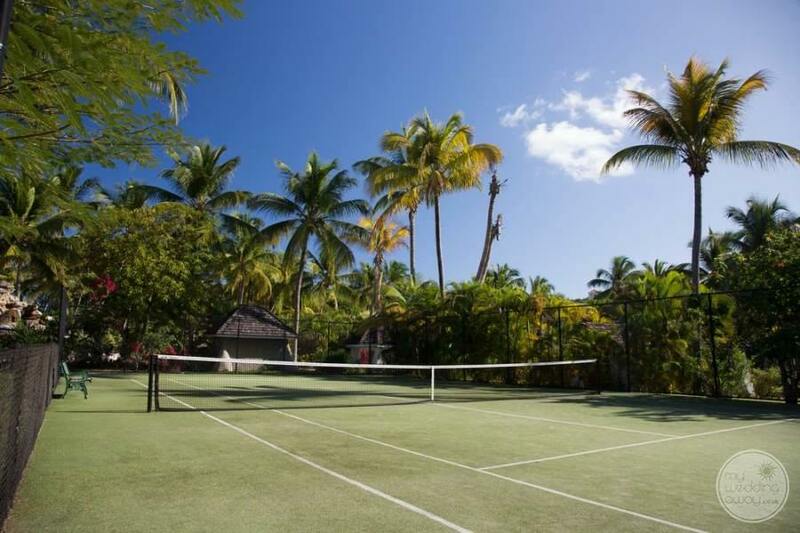 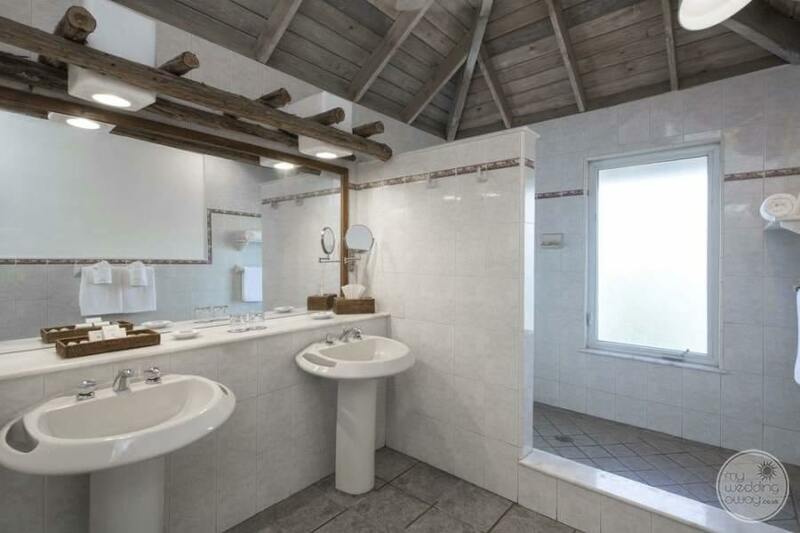 The Galley Bay resort offers a large selection of activities and watersports all aimed at providing a memorable and enjoyable vacation stay. 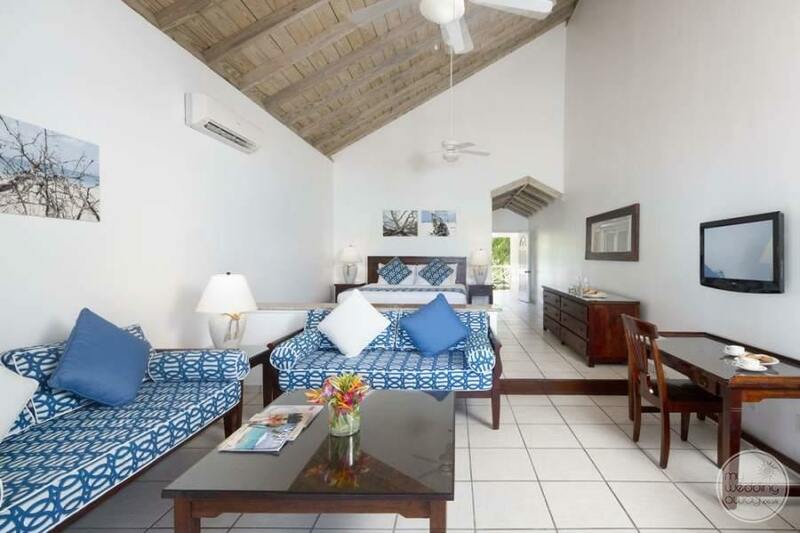 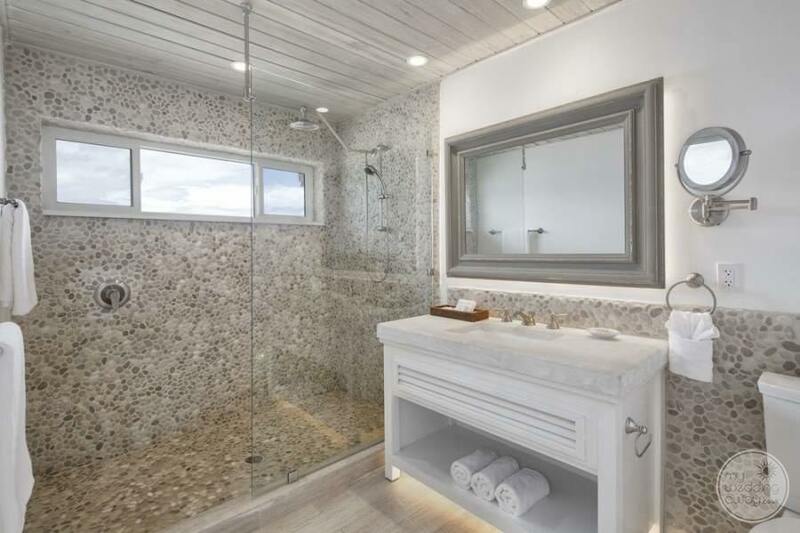 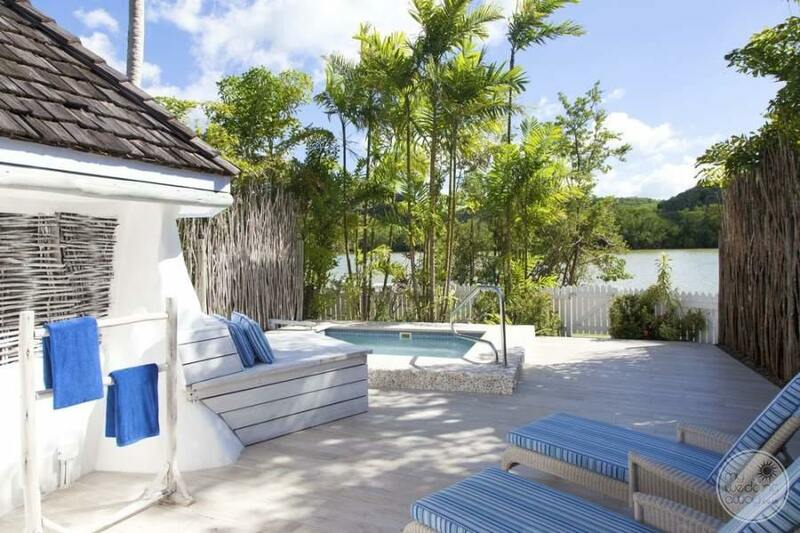 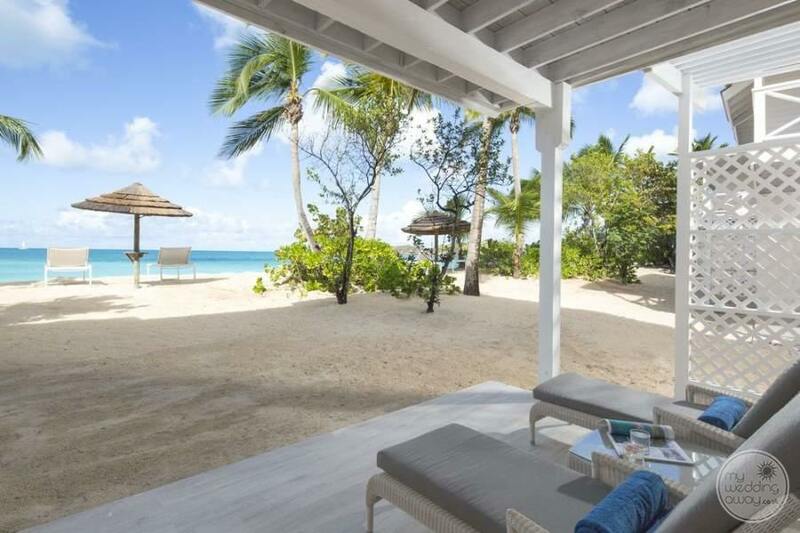 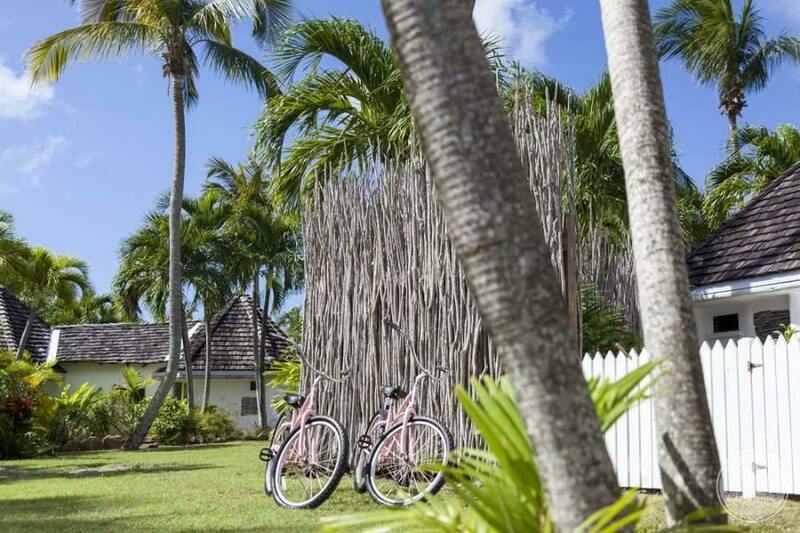 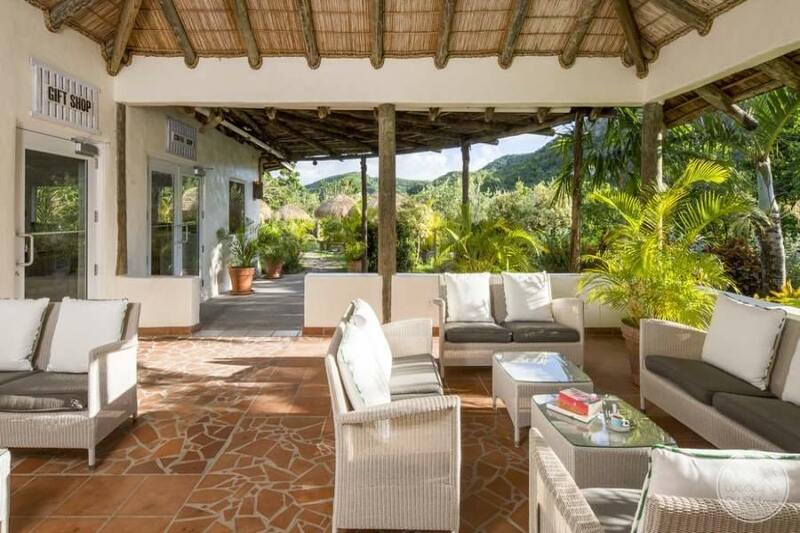 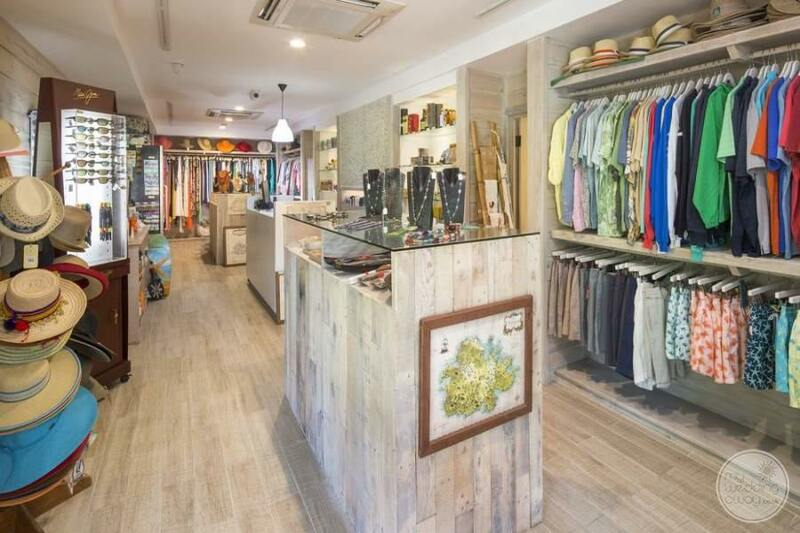 Whether you would like to spend a day relaxing and being pampered in the spa or heading out to the beach for an energy-filled afternoon of water sports, the Galley Bay has something for everyone. 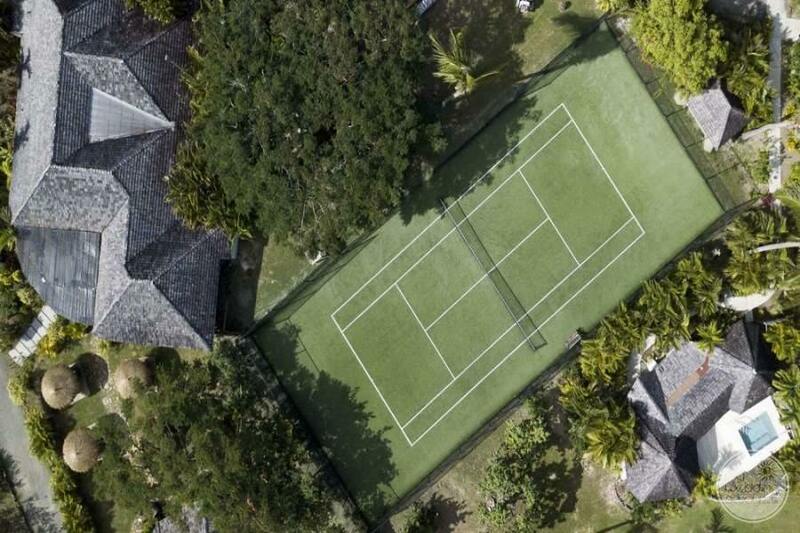 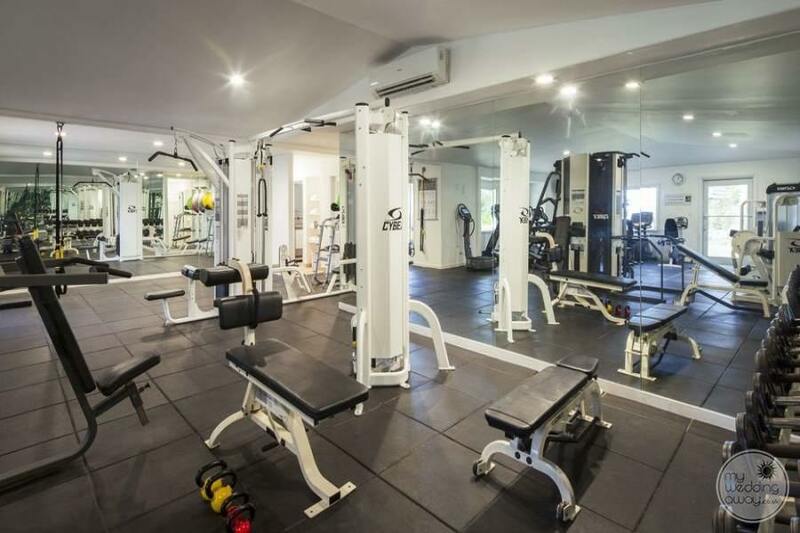 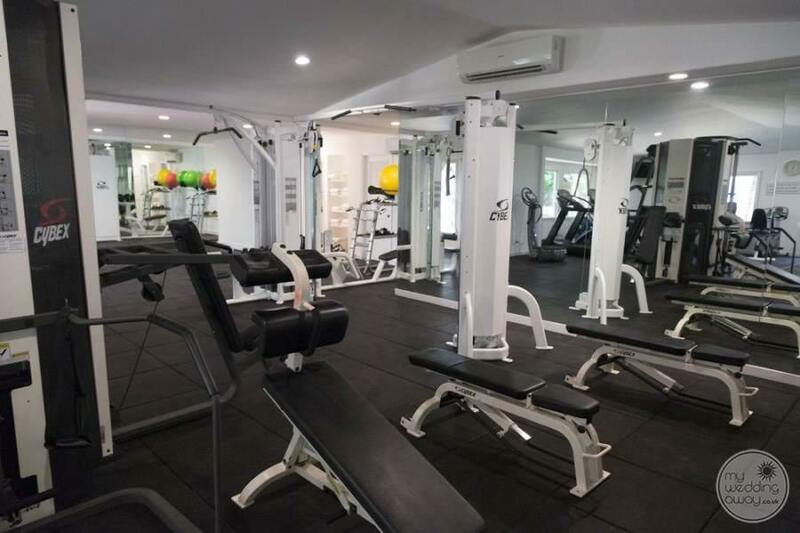 This property also includes tennis courts as well as a full fitness centre 24 hr so you can workout early or work out later in the evening; the choice is yours. 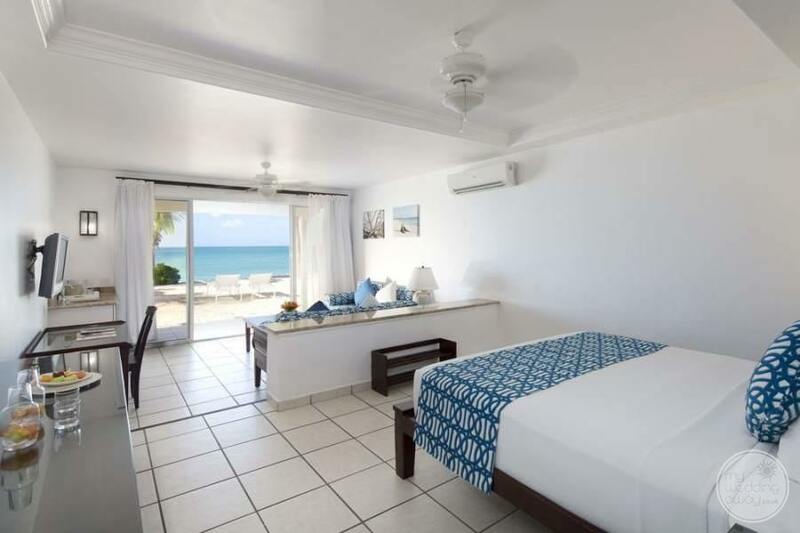 Not to mention nightly entertainment which will complete the daily fun of your vacation days and keep the smiles and good times coming well into the night. 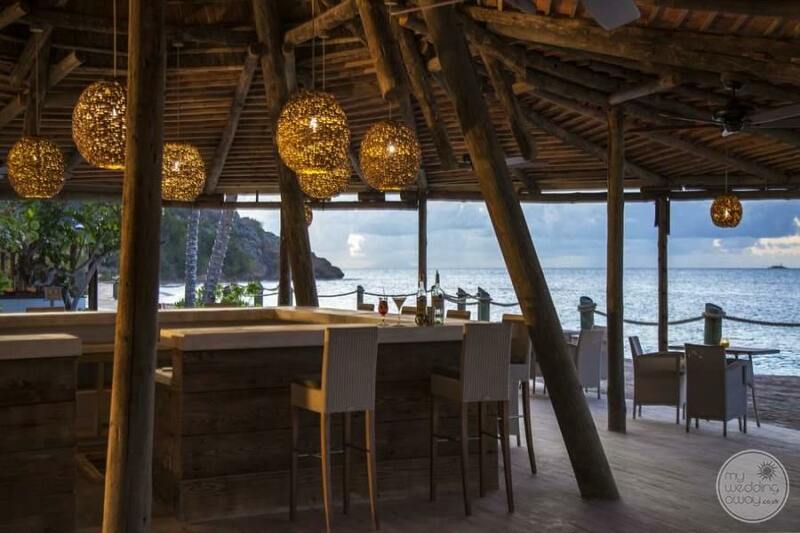 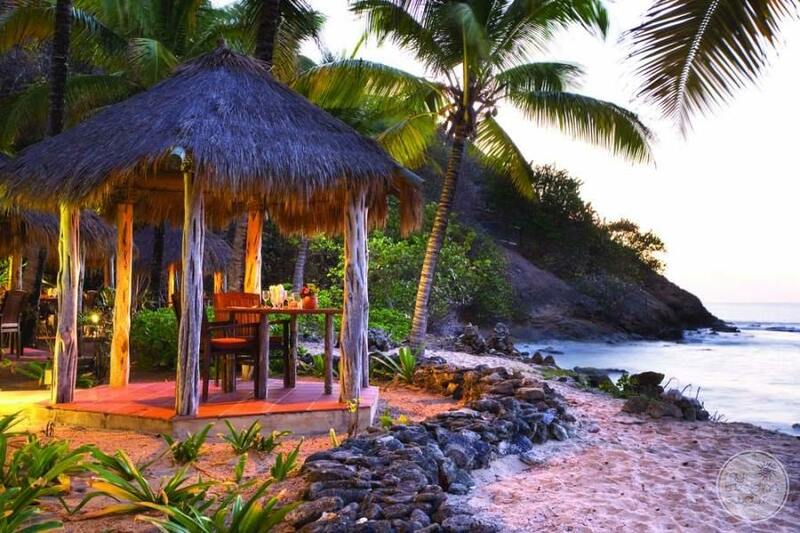 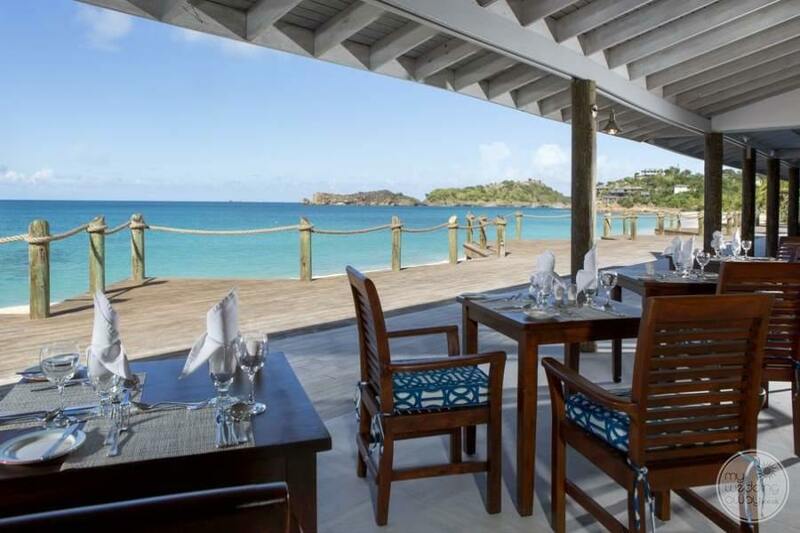 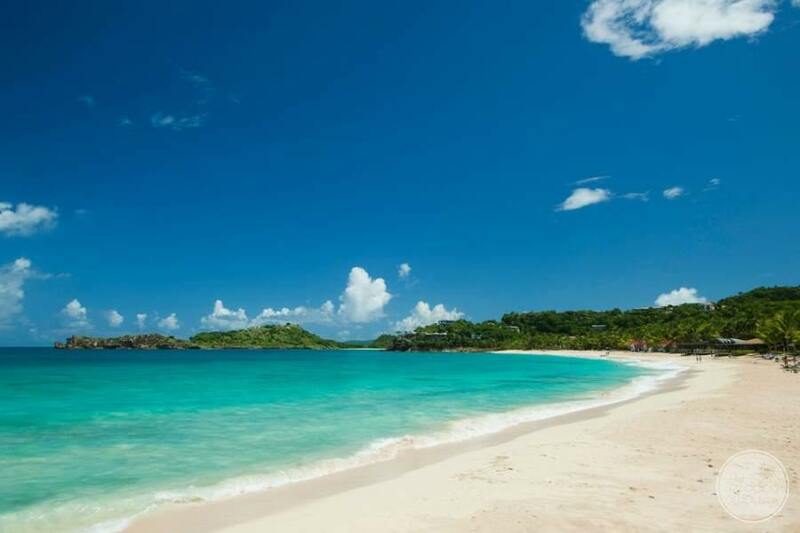 The Galley Bay offers an all-inclusive meal program that can be set up in advance. 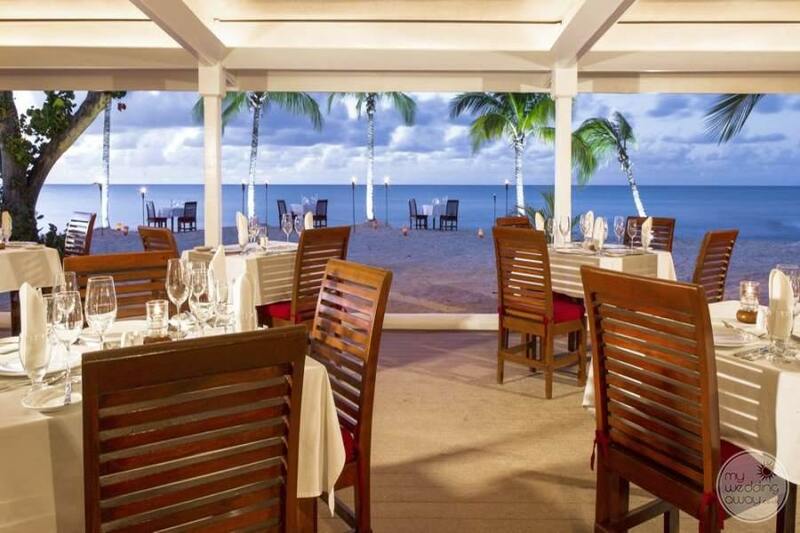 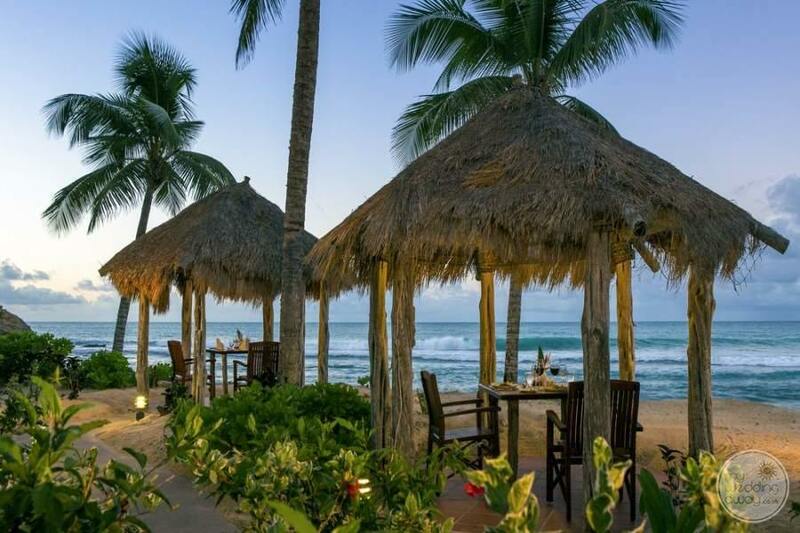 The Sea Grape Restaurant is sure to please with a variety of dining & drink options when purchasing an all-inclusive package. 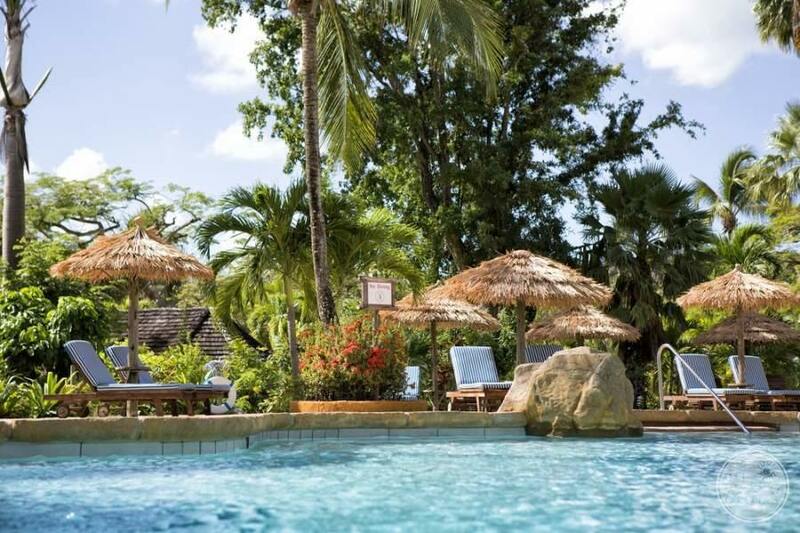 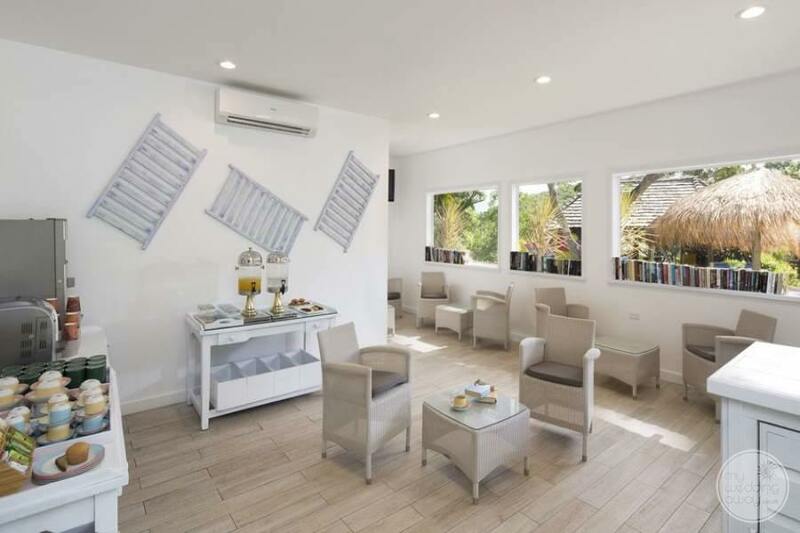 There are two bars, one poolside, open and ready to serve a variety of drink specials or even just a chilled glass of your favourite white wine. 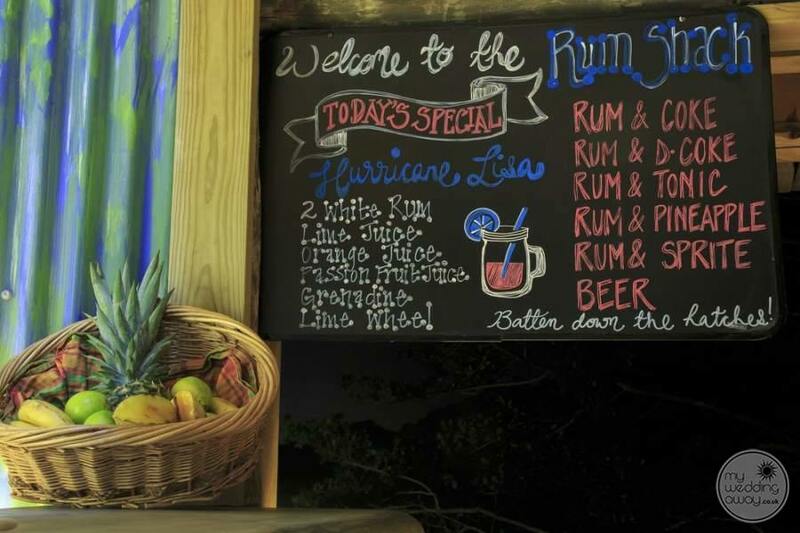 Splash around the pool with your friends and family and then chill out with the drink of the day! 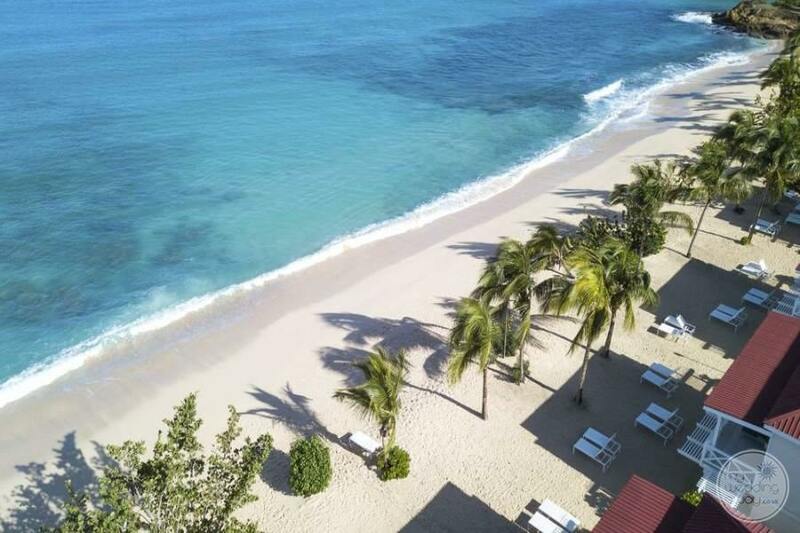 Together forever, defines the way you will feel as you exchange nuptials among the shimmering turquoise seascapes and lush resort grounds. 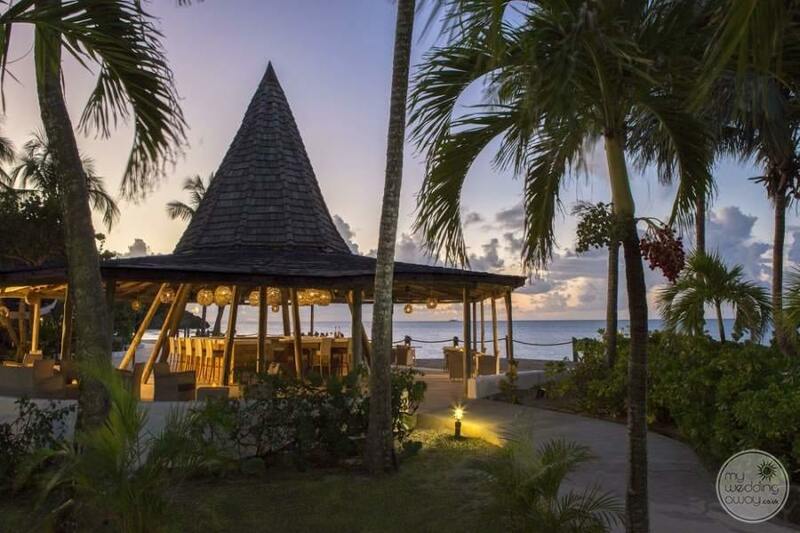 The Galley Bay on-site coordinator is ready to make your wedding the most memorable one your guests have ever experienced. 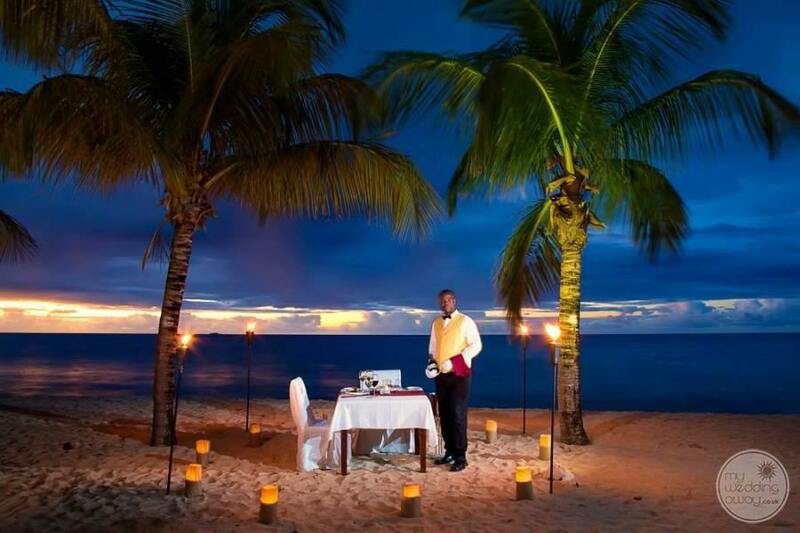 There are two idyllic gazebo settings to exchange vows, and both are divinely romantic. 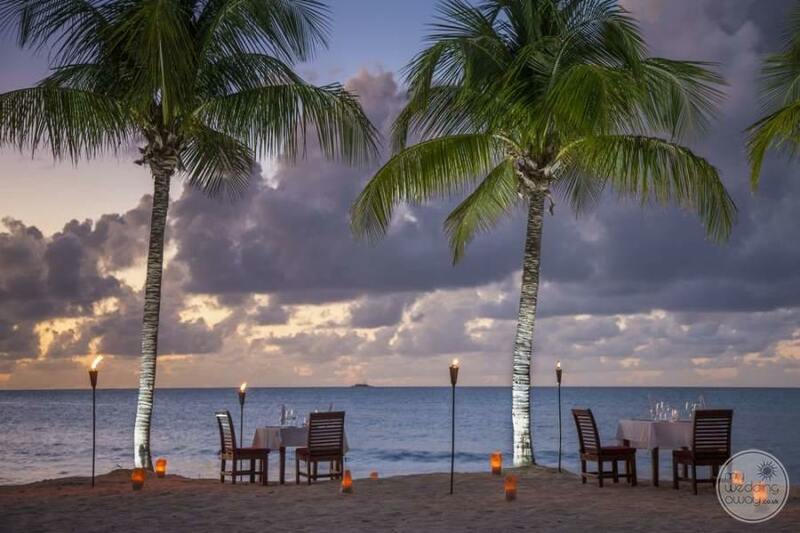 Then get ready to celebrate as you dance the night away under the Caribbean stars well into the night with your most cherished family and friends!